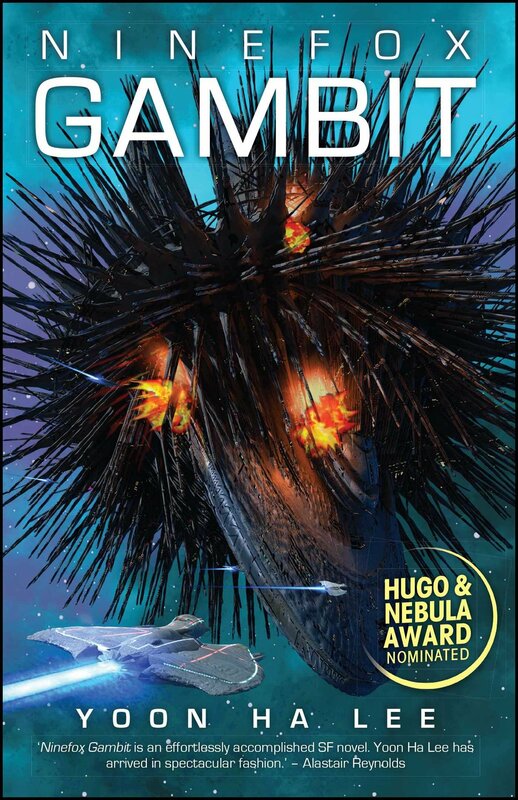 Join us for the Science Fiction Book Discussion to be held at Joe Daniels Bar and Grill for a discussion of the book "Ninefox Gambit" by Yoon Ha Lee. Books are available at the library. Joe Daniels Bar and Grill is located at 12218 Harlem Ave.in Palos Heights.